The Art Students League mourns the passing of painter Barbara Adrian, who taught at the Art Students League from 1968 to 2011. 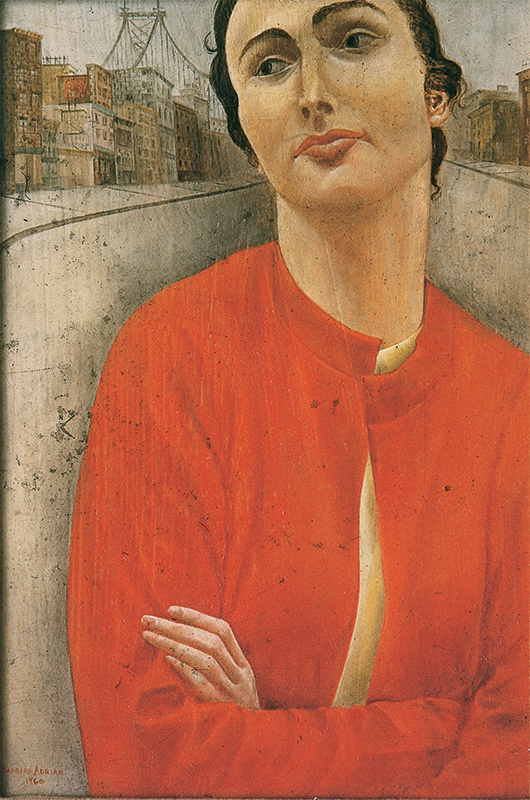 In celebration of her life, we present a few of her paintings and thoughts on art. Barbara Adrian, Bobby, 1960. Oil on panel, 11½ x 7 ½ in. 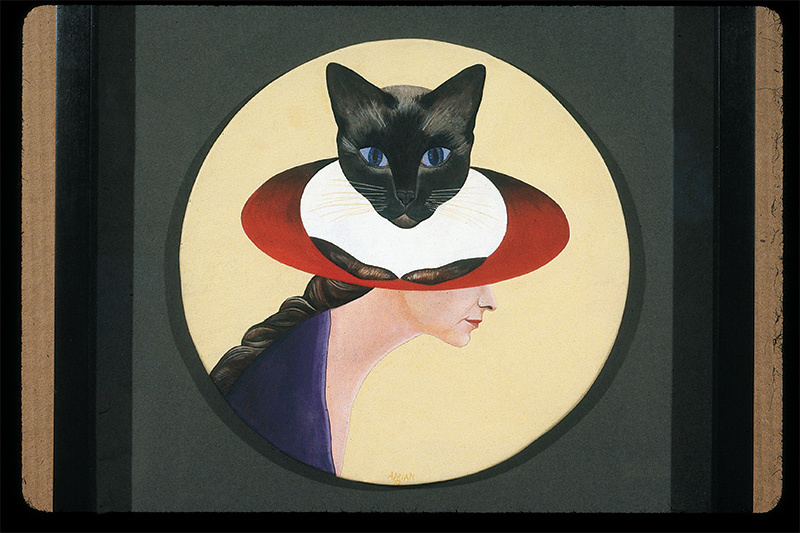 Barbara Adrian, Cat on Hat, undated. 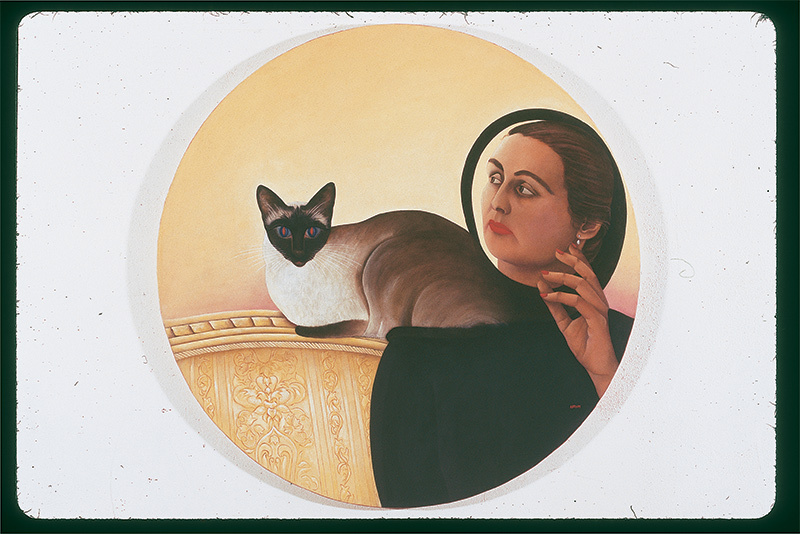 Egg tempera on panel, diameter 8 in. Barbara Adrian, The Circle, 2004-05. Oil on panel, diameter 30 in.